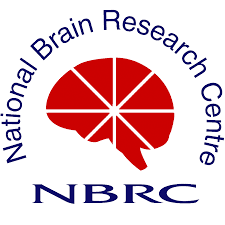 Research Associate (Project) recruitment in National Brain Research Centre on contract. Essential Qualification : Ph.D. in any branch of Science and Engineering. Expertise in Signal processing, Computational methods, data mining, Advanced statistics as evidenced through high quality publications in the area. Documented proof of expertise is an essential criterion. Given the nature of the project experience and interest in Systems and Computational Cognitive Neuroscience will be considered an added advantage. Candidates who have submitted their Ph.D. thesis are also eligible to apply. Mandatory requirement : A Statement of Purpose (SOP) should accompany the application, without which the application will not be considered. The SOP is a critical document that must state clearly and specifically the relationship between the applicant’s interests and the research objectives of the lab.